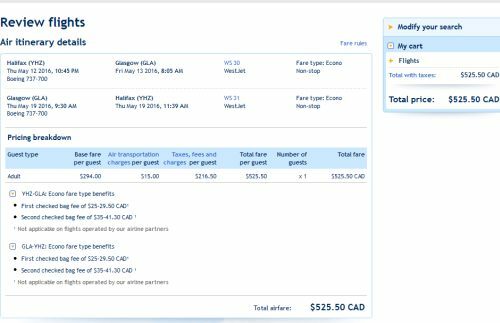 WestJet has released some spring fares from Halifax to Glasgow, Scotland for $526 CAD roundtrip including taxes. May 14, 15, or 21 to May 27 -- new! May 23 or 24 to May 27 ($507 CAD roundtrip) -- new! 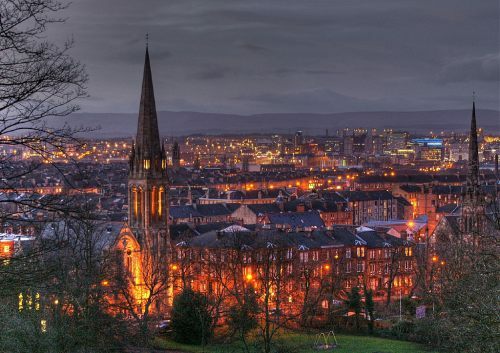 halifax, yhz, flight deals, westjet, europe, northern europe, western europe, united kingdom, scotland, glasgow and gla.